Petrol price at DIPABALI FILLING STATION SH11A, MURSHIDABAD today, Diesel price at DIPABALI FILLING STATION SH11A, MURSHIDABAD today. Petrol price in DIPABALI FILLING STATION SH11A, MURSHIDABAD today is 75.72 Rs/ltr. 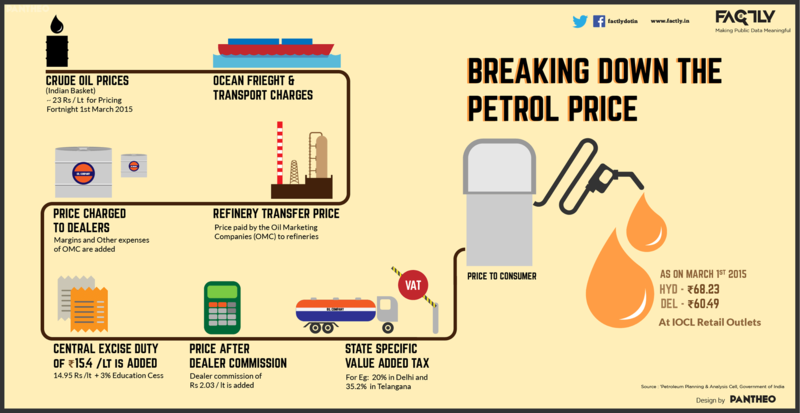 Petrol price has increased 0.23 Rs/ltr since 17th Mar when it was 75.48 Rs/ltr. Diesel price in DIPABALI FILLING STATION SH11A, MURSHIDABAD today is 68.78 Rs/ltr. 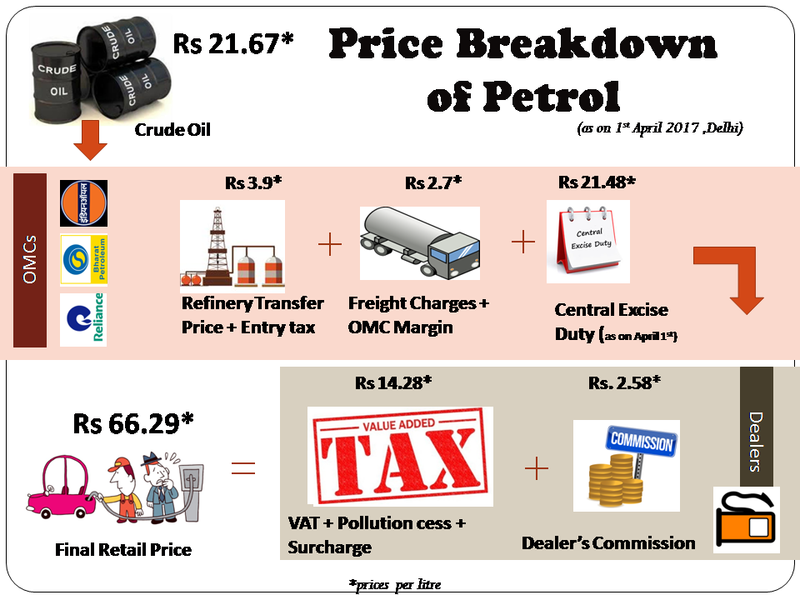 Diesel price has decreased 0.71 Rs/ltr since 17th Mar when it was 69.49 Rs/ltr. Here's a map with pump locations for DIPABALI FILLING STATION SH11A, MURSHIDABAD. Click on the marker to check prices and get directions link.